Legendary for its par 3 12th hole that drops 200 feet, Gatlinburg Golf Course in Pigeon Forge, Tennessee has been acclaimed as one of the most picturesque courses in America due to its breathtaking views of the Great Smoky Mountains. 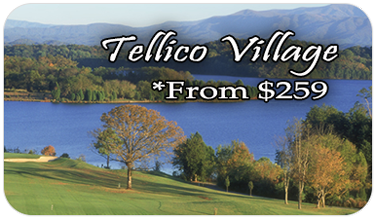 From the challenging emerald fairways to beautifully wooded landscapes and manicured greens, you'll remember this scenic golf experience in the Great Smoky Mountains. 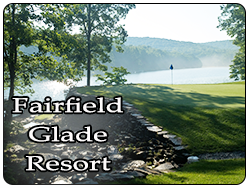 The front nine on Gatlinburg seems like you are playing mountain golf in the city with views of parkway in Pigeon Forge. 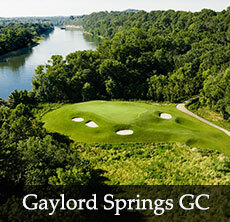 The back nine takes you through heavily wooded mountain area with large elevation changes. Gatlinburg will have you playing every club in your bag, and is an extremely fun course to play.